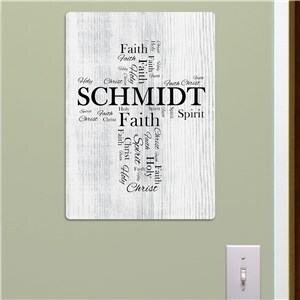 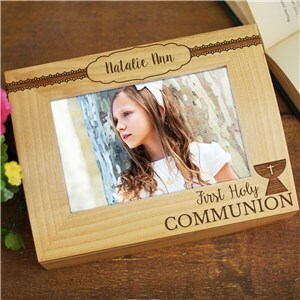 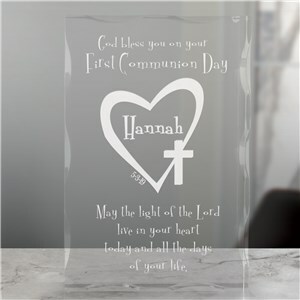 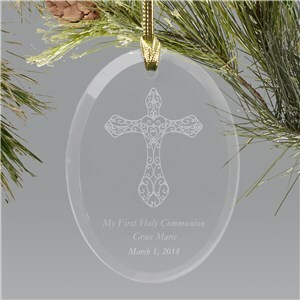 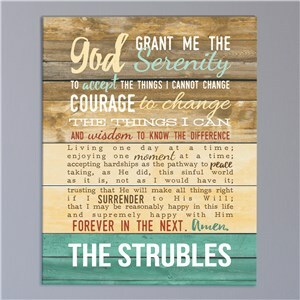 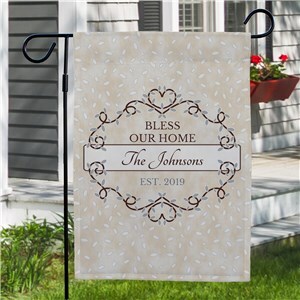 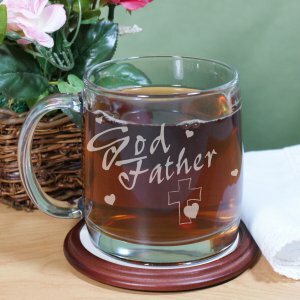 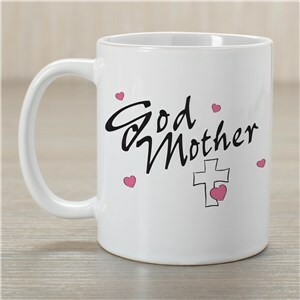 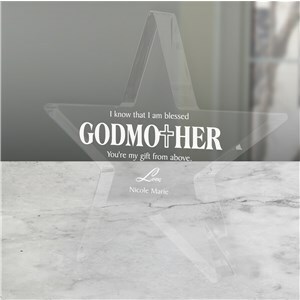 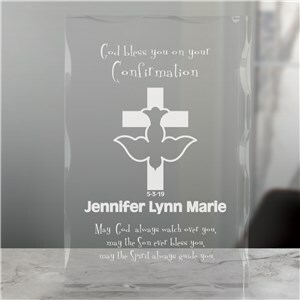 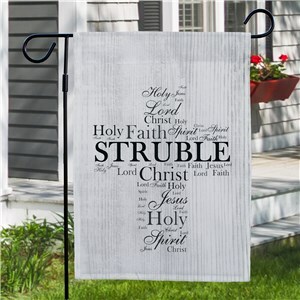 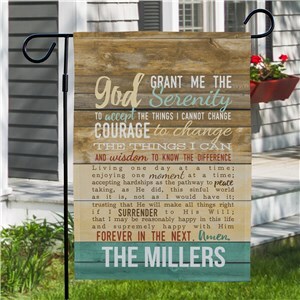 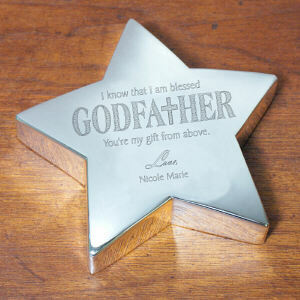 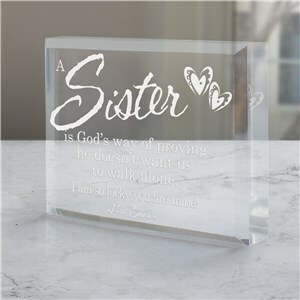 GiftsForYouNow.com offers a lovely selection of Personalized Christian Keepsakes certain to make any religious event the perfect time to give a thoughtful Christian Keepsake gift. 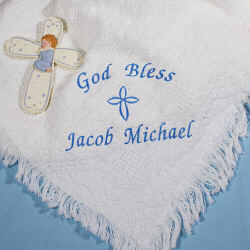 We have Personalized Keepsakes for babies celebrating their christening. 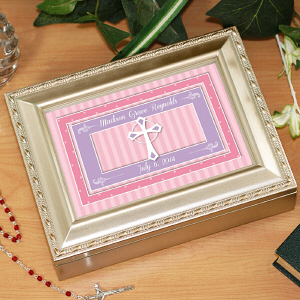 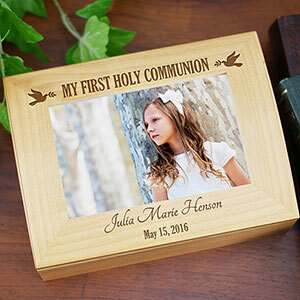 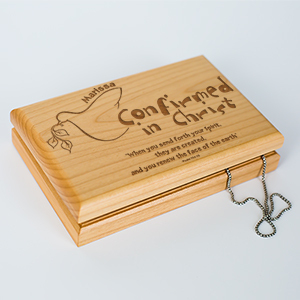 We have Personalized Christian Keepsakes to honor your family member making their First Communion or Confirmation. 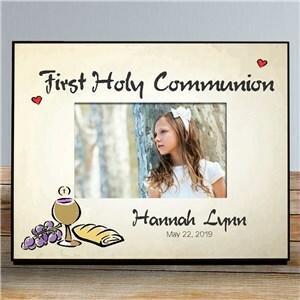 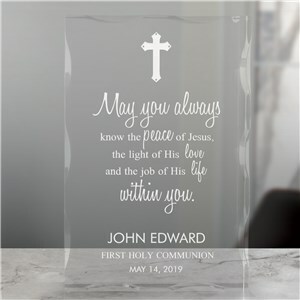 Personalized Christian Keepsakes are perfect for any religious gift giving occasion such as: First Communions, Confirmations and Baptism. 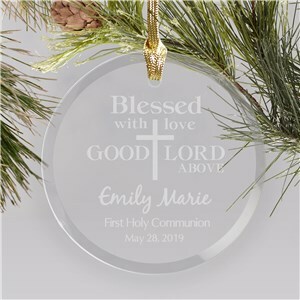 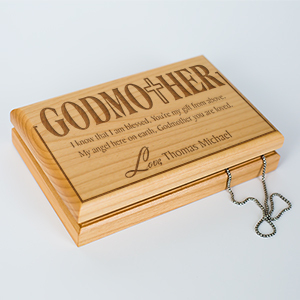 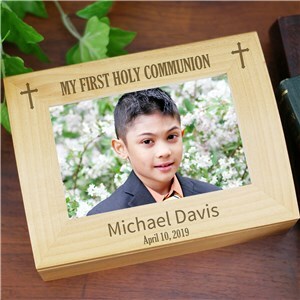 We have Personalized First Rosaries & Rosary Cases, Personalized Confirmation Frames, Personalized God Parent coffee mugs and Engraved Godparent Keepsakes. 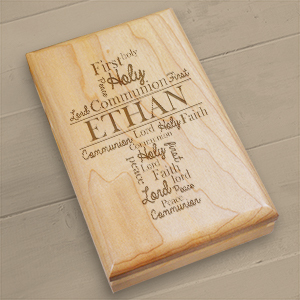 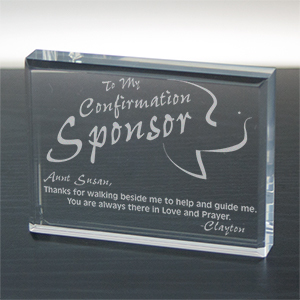 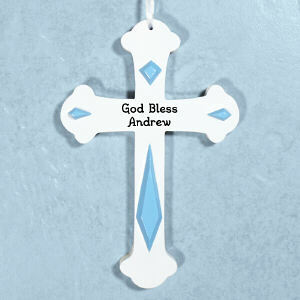 Personalized Christian Keepsakes make great personalized gifts for family and friends. 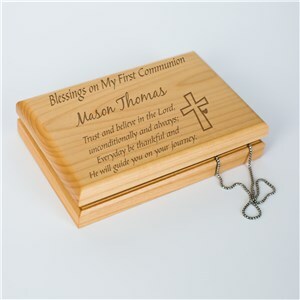 Get your Personalized Christian Gifts at GiftsForYouNow.com and receive FREE personalization.